The Maryland Department of Natural Resources (DNR) is seeking public comments for regulation changes for blue crabs. 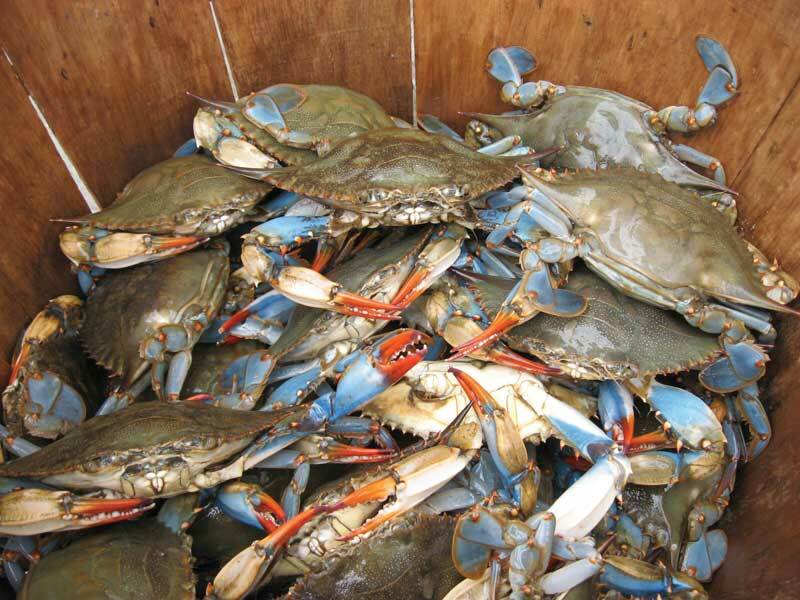 According to the DNR: the purpose of this action is to make clarifications in regulatory text for blue crabs (08.02.03.03, .06, and .11) so that everyone understands what is intended by the regulations. Clarifying the text does not change the department’s interpretation or enforcement of these regulations. Regulation .03 clarifies terminology in the trotline regulation. The term float is changed to buoy to clarify the language and to be consistent with other blue crab regulations that require marking of buoys. Regulation .06 makes it clear that §B(2) only applies to recreational crabbing in the coastal bays of the Atlantic Ocean and their tributaries. Regulation .11 clarifies that handlines, dip nets, and properly registered crab pots may be used at all times during the season. A public hearing will be held on January 29, 2019, at 2 p.m., at the Tawes State Office Building, 580 Taylor Avenue, C-1 Conference Room, Annapolis, MD 21401. Interested persons are invited to attend and express their views. Submit comments​ to [email protected] no later than 11:59 pm February 19, 2019.